In 2017 the Italian exports of the cheese milk sector are grown by 10% in comparison to the previous year, reaching the value of 3,1 million euros. This is what emerges from the data shown up on the occasion of Assolatte 73th annual meeting in Milan. Cheeses confirm themselves as the champions of the Italian cheese milk export: in 2017, the Italian cheeses sold to the foreign Countries have reached the record figure of 412 thousand tons, with a turnover of some 2,6 billion representing the 87% of the general value of the whole compartment export. 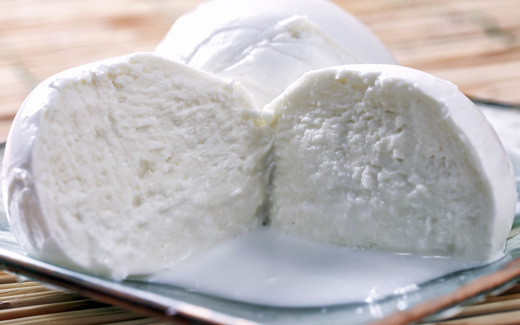 At the top we have mozzarella, the most appreciated Italian cheese in the foreign Countries (+10% in comparison to 2016). We also have the boom of the Bufala Campana Dop with more than 30% of the production sold to France, Germany, Great Britain, United States, Switzerland and Spain. Double growth for the Italian milk export: in 2017, 73 million litres Italian milk have been sold to the foreign Countries, with a value of 44 million euros (30% more than 2016). The most important buyer is Libya while China is growing and growing.